Human activities use resources and produce waste, calculating our Ecological Footprint is a way to measure nature’s capacity to meet these demands. Globally, we would currently need 1.6 planets to meet our demand on nature, or 60% more than what Earth can renew. This number is much higher per capita in Australia, where on average each person would require 3.6 planets to sustain their lifestyle. Using our Ecological Footprint, we are able to identify ways in which we can be more efficient, cut costs and become more environmentally aware. 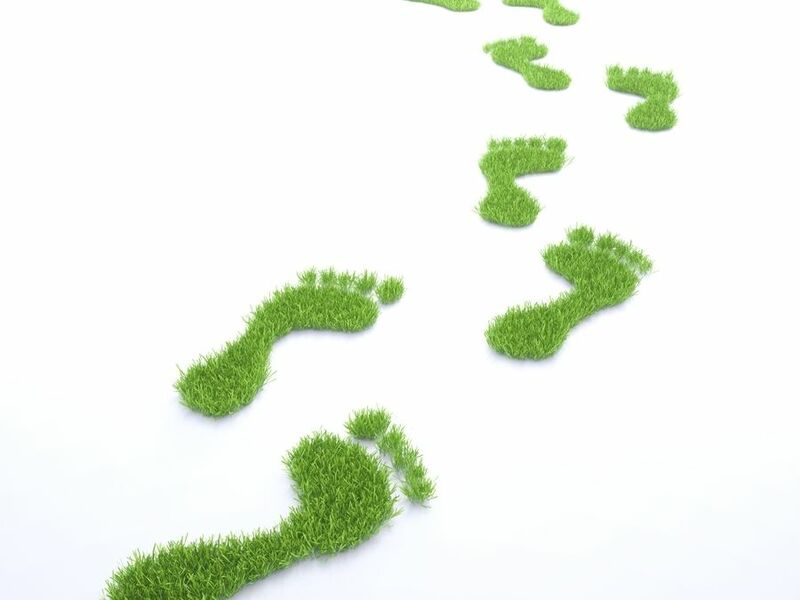 Like an actual footprint, the use of footprint calculators helps to measure the mark you leave on the environment. How many planets would be necessary to sustain the Earth’s population if everyone was to have your lifestyle? To find out, visit the Global Footprint Network.